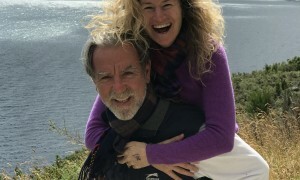 The Light Worker Training Program is a 3 day workshop – You can choose to attend just one day for $175 or you can attend the full 3 days (Friday evening, Saturday and Sunday) for $450 (save $75 when booking the full 3 days). This DAY is designed to provide methods and techniques to work with the Selenite Swords of Light. Learn to work with this extremely high frequency light of the selenite swords for transformation. 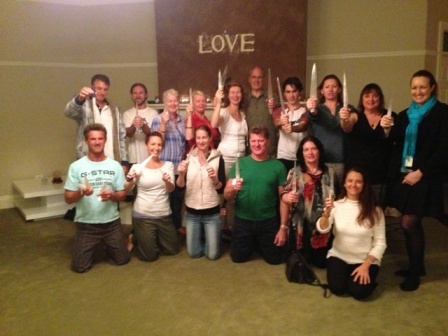 HANDS-ON-EXERCISES experiencing different methods to use the Selenite Swords. You will learn techniques of how to activate, clear and balance the chakras, meridians and subtle bodies. All new techniques working with the 1st ever created CRYSTAL MATRIX ANHK. Using the Ankh and the powerful selenite swords of light together. Activate and Balance the Chakras, transmute Karma, clear the endocrine system and work with the organs of the body. 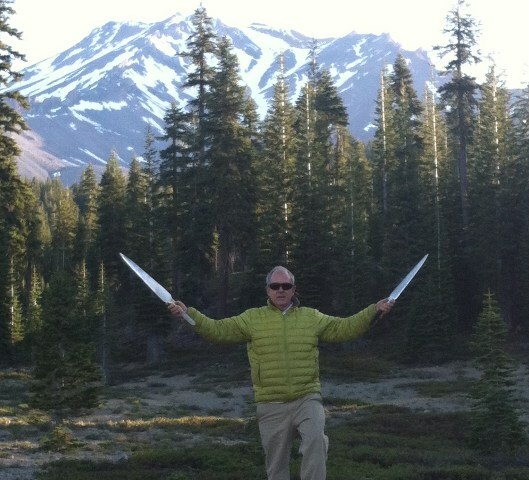 Learning the powerful Light Body Activation process with the Selenite Swords of Light. The day will end with a guided meditation to activate the chakras within the physical body and outside the physical. Over the last few years Lyza Saint Ambrosena hosted Tom Ledder here on the Gold Coast for a number of successful light training workshops. 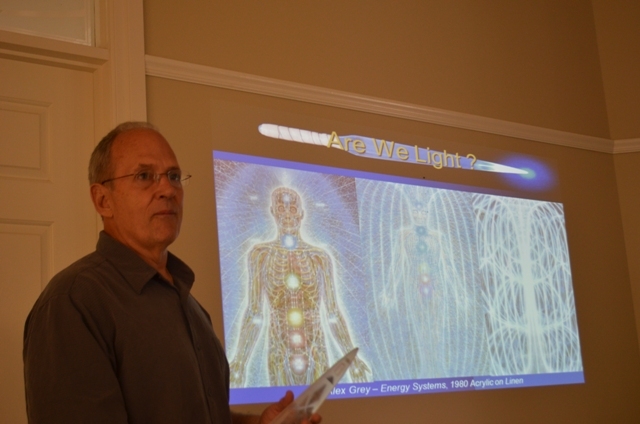 After a very well-received workshop series in four states, and his delight with the quality of light workers in Australia, Tom is returning to offer more workshops in September and October 2014, as well as September 2015 due to popular demand . These potent, unique tools of light and healing are some of the highest vibration energy tools available to light workers and practitioners today. 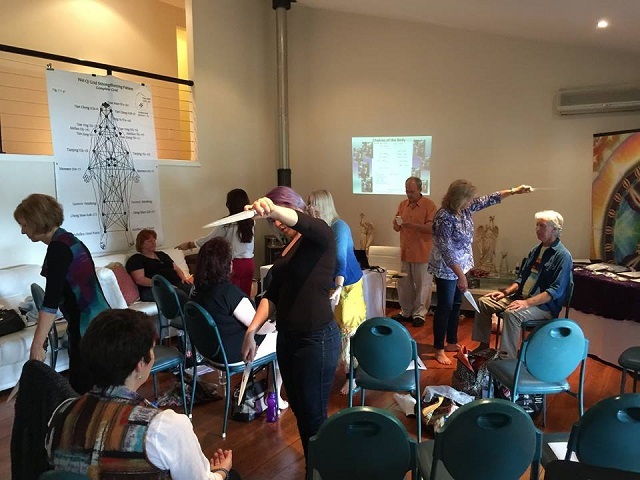 Tom’s workshops explore the healing and energetic properties of the Selenite Swords and the many methods to powerfully work with energy and light. When this powerful stone is crafted into a sword it directs energy into the body and energy system with an unmatched precision. 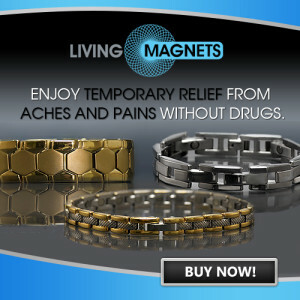 Enhanced with additional alchemy ingredients, the swords tap into the quantum level of energy and help the human body to open up to the multi-dimensional light of the divine. 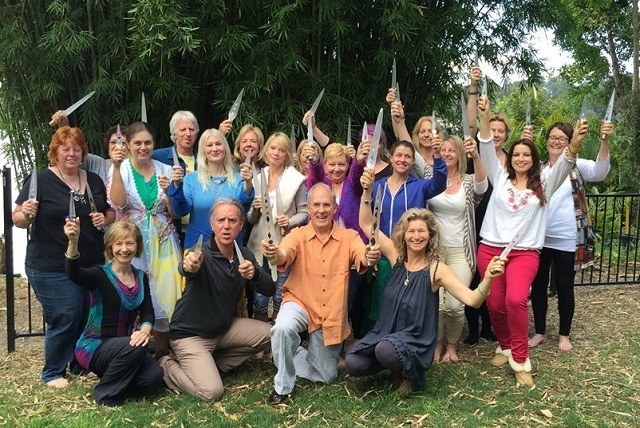 Tom travels the world to help activate higher energy frequencies and teach people how to use the swords to pour high frequency light into physical bodies to transmute negative energy and resolve health issues. 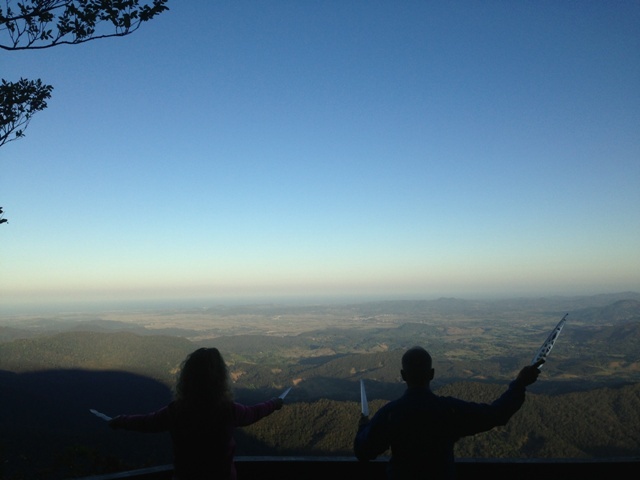 The swords also help clear and balance energy bodies, stimulate meridians, magnify intentions and dynamically increase the overall power and accuracy of any healing modality. His trainings also encompasses esoteric acupuncture, endorsed by the renowned Dr. Mikio Sankey.